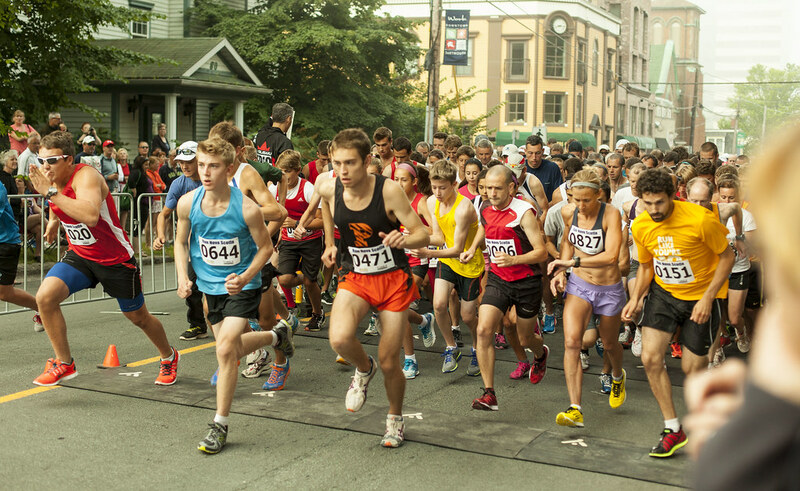 Welcome to the 111th Edition of the Dartmouth Natal Day Road Races. Our event is one of the oldest road races in North America. Competitive runners, recreational runners and walkers are all encouraged to participate. We take pride in being a fun and affordable event for the whole family. The course is a two mile loop and runners have the choice of running a two mile or a six mile race. Both the 6 Mile and 2 Mile races are on the 2017 Run Nova Scotia Road Race Series and the 6 Miler is also on the 2017 Run Nova Scotia Performance Series. 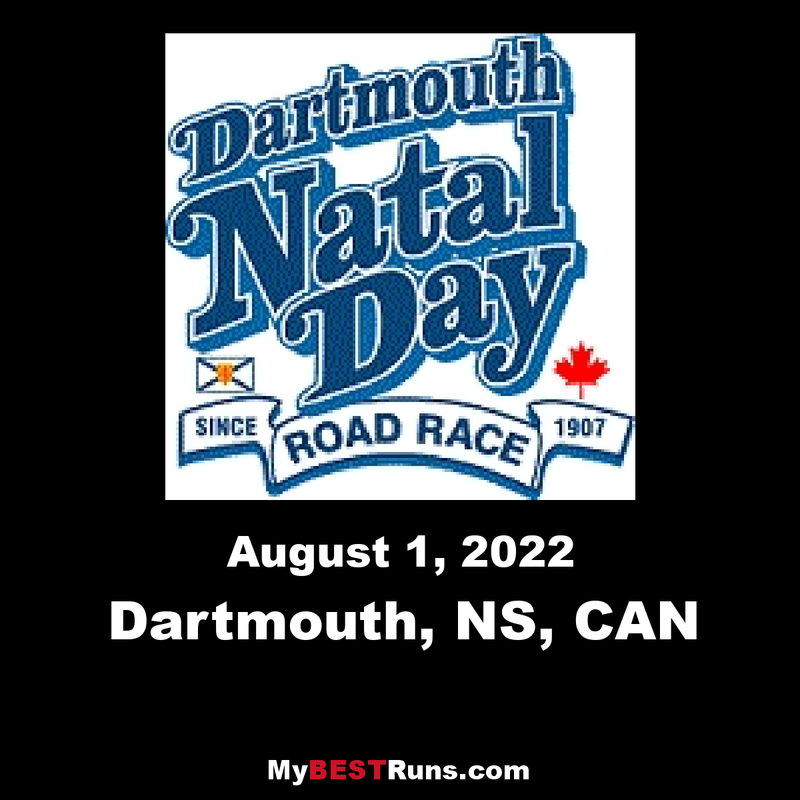 Nova Scotia is a great destination for a summer road trip and the Dartmouth Natal Day Road Race should be included in your travel plans. With two distances to pick from and an affordable entry fee, it's the an ideal event for the whole family to enjoy. I am impressed. This race was started in 1907. 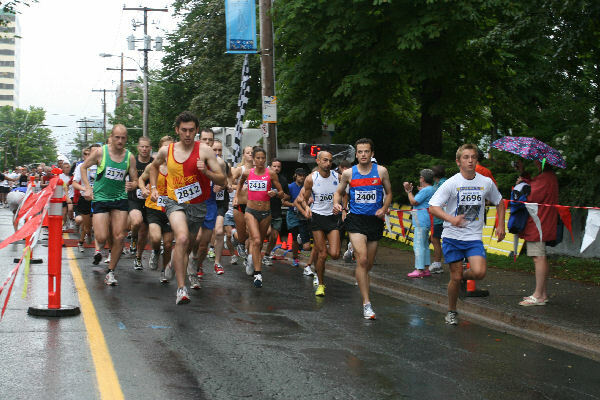 The race begins in front of Christ Church on Ochterloney Street and runs in a two mile loop around Sullivan’s Pond and downtown Dartmouth. Participants in the two mile race run the loop once, while those in the six mile race run it three times. The course is mostly flat, but there is a short, somewhat steep hill approaching the two-mile split / finish line. Six mile runners, therefore, will run this hill three times.There will be a water stop at the one mile mark and there will also be water available at the start / finish area. The post race reception will feature juice, fruit, and doughnuts available on a first come-first serve basis.